Ellumiglow is proud to announce the partnership to distribute Lumilor EL Paint through its authorized channels. With a proprietary twist on EL Paint, Lumilor manufactures a specialty mixture which allows a multi-stage application process to add light to just about anything. Lumilor, based out of Medina, Ohio is a company specializing in Electroluminescent coating applications. 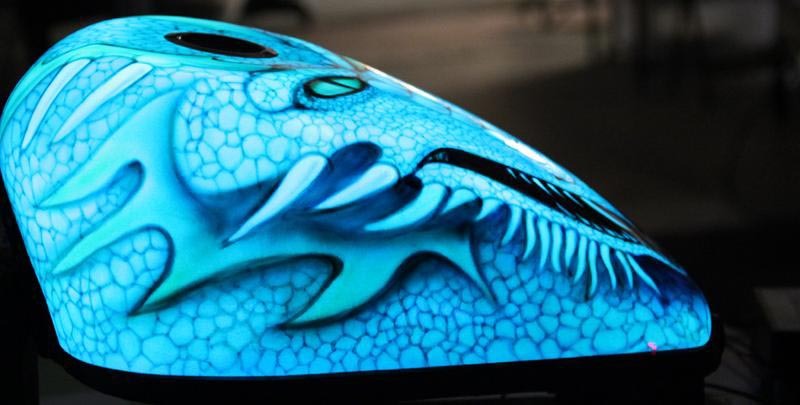 Back in 2009, founder Andy Zsinko, an aftermarket painter and the mastermind behind Lumilor was sharing a beer with his pals when he came across the realization that there had to be another way behind glow in the dark paint applications. With short lifespans and disappointing brightness, he knew there had to be a way of controlling lighting. Thus the start of Electroluminescent Paint. 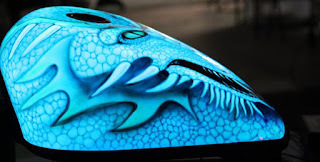 Electroluminescent (or EL) Paint is exactly how it sounds. A paint based application that allows you to add light to nearly any material. Helmets, cars, bicycles, buildings... If you can dream it, you can light it. Because of the specialty nature of the product, trained professionals should use this product. But for a limited time, gain access to 45 FREE Training Videos that walk you through each process, with the purchase of any EL Paint Kit.